If the child is a bit older (or a teenager) it may also help to take away electronic devices such as computers and mobile phones around bedtime. For young children a reward system may be used such as a star chart. Once they have a certain number of stars for good bedtime behaviour they can be rewarded with an enjoyable activity. 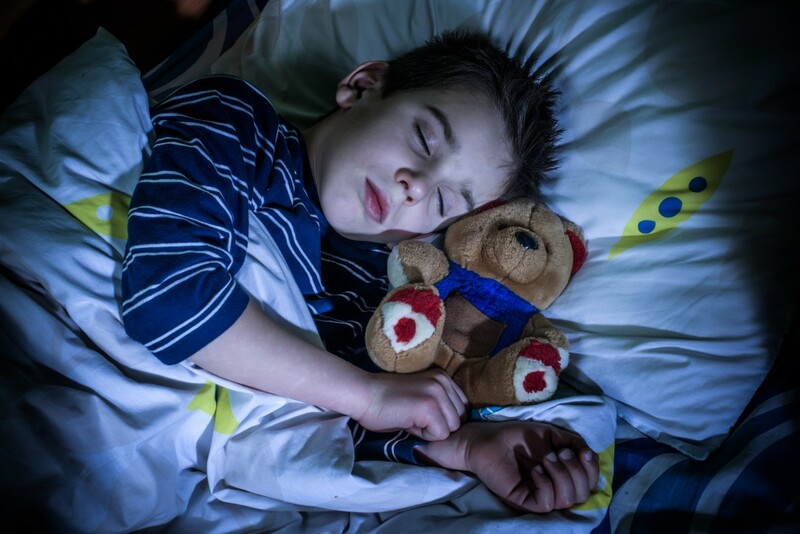 Breaking bad habits around bedtime takes time and effort, so don’t be disheartened if it takes awhile for children to adjust to new routines! If problems persist awhile after routines have been changed or if you are concerned about your child’s sleeping habits please seek professional help. If you would like further information on Perth counselling services or play therapy for children, contact us today.